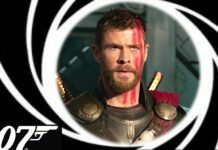 Avengers 4 is all set to release in 7 months’ time, and the anticipation for this ensemble movie is surely hitting the roof. 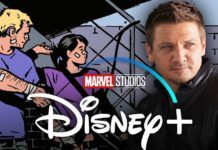 Among a lot of the things that are going to take place in this film, there is one particular thing that most of the fans are eagerly looking forward to- the all-new Iron Man suit. With every movie, the fans had seen a few tech advancements in his suit and in the movie, Infinity War, this suit had advanced and upgraded to a whole new level. Marvel had not really explained how he had gotten these upgrades though. They had only said that it had been because of NanoTech. 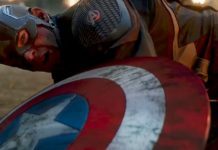 Nano Technology has been a very crucial element in many movies, but Marvel had taken this to a new level. The Iron Man suit had been ready for almost all kind of possible contingencies and situations. 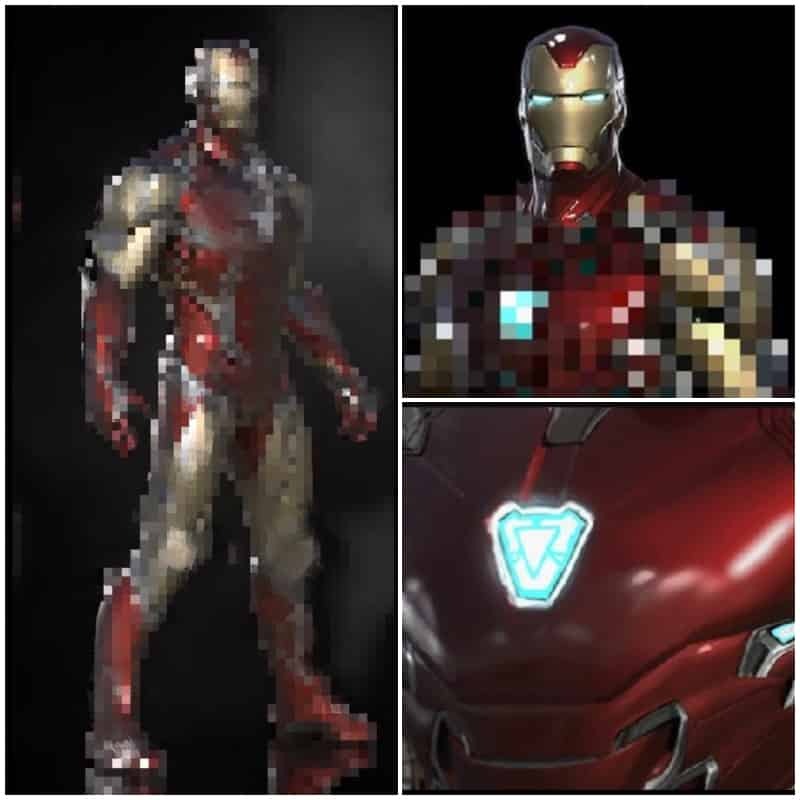 In a new concept art that had released, Iron Man is seen wearing this very same suit as in Infinity War, and people had thought that Iron Man might not be getting a new suit. 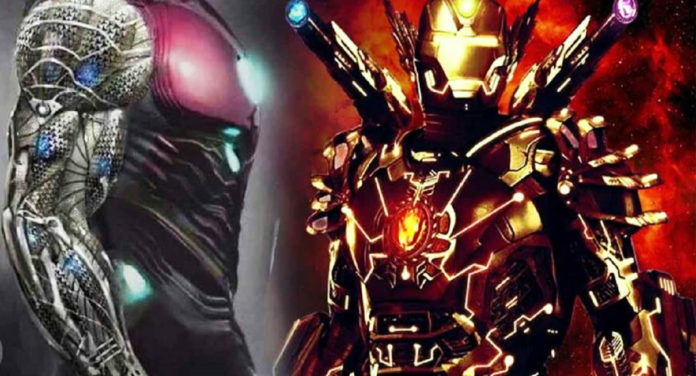 An all-new concept art has now made its way to the internet, and it shows the fans the different kind of designs that Iron Man’s new suit may get. Look at the designs for helmets. They are not really the trade-mark of Iron Man helmets, and it hints that Marvel may try and bring a much more “Superior” Iron Man suit. One must not get confused by the Silver colour as it may be under the coating of his helmet. 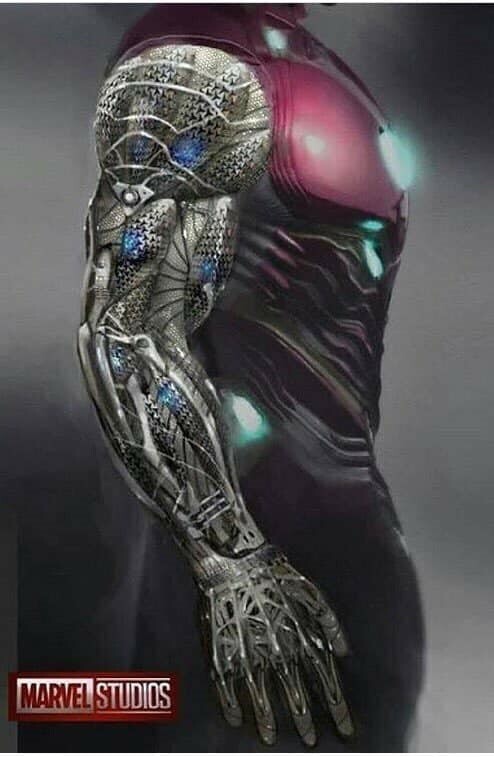 The fans know that the weaponry that is attached to the Iron Man suit may be a whole lot more insane and advanced than what they had seen in the movie, Infinity War. 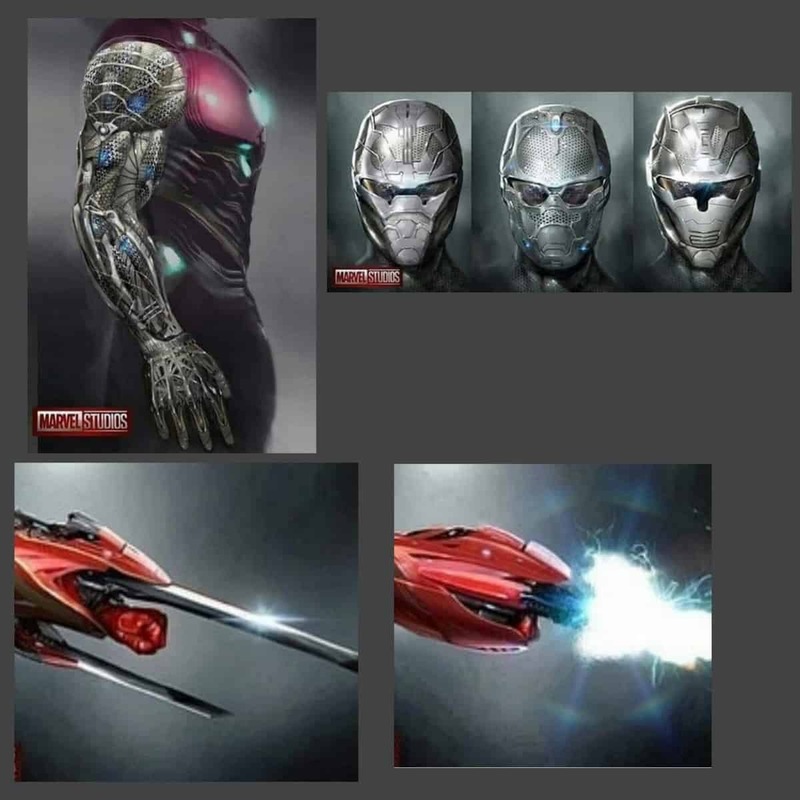 But this new leaked concept art shows a few lethal weapons that the superhero may bring to the big screen. This suit has been called the Mark 50. There are a few rumours that claim that Tony Stark may actually bring in a Thanos buster armour and this will surely be super interesting to see. 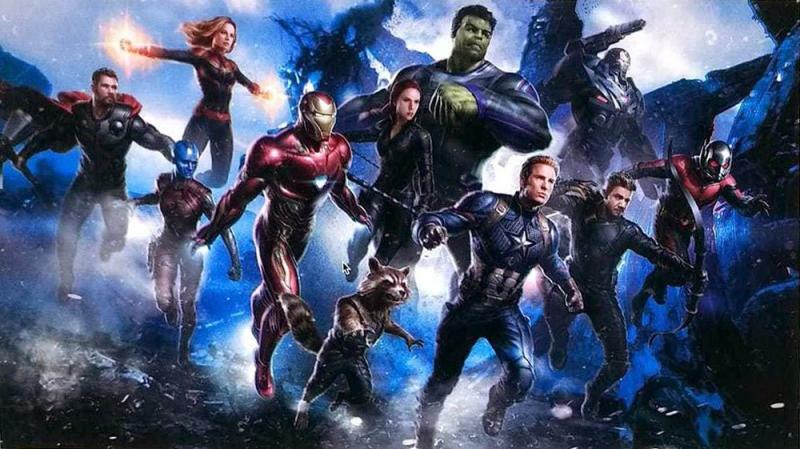 Avengers 4 will star Robert Downey Jr., Chris Hemsworth, Mark Ruffalo, Chris Evans, Scarlett Johansson, Benedict Cumberbatch, Jeremy Renner Don Cheadle, Tom Holland, Chadwick Boseman, Paul Bettany, Tom Hiddleston, Idris Elba, Danai Gurira, Peter Dinklage, Benedict Wong, Elizabeth Olsen, Anthony Mackie, Sebastian Stan, Gwyneth Paltrow, Benicio del Toro, Josh Brolin, Pom Klementieff, Karen Gillan, Dave Bautista, Zoe Saldana, Vin Diesel, Bradley Cooper, Chris Pratt, Paul Rudd, Samuel L. Jackson, Cobie Smulders, Tessa Thompson, Evangeline Lilly, Aaron Taylor Johnson, Cate Blanchett, Michelle Pfeiffer, Michael Douglas, Tilda Swinton, Jeff Goldblum and Brie Larson.